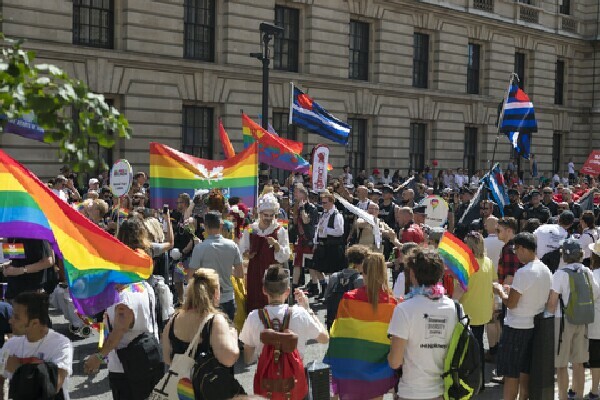 More then 300 groups will be on the 2017 London Gay Pride Parade on Saturday 8 July. More than 300 groups will be annual pride of London event 2017 Parade on Saturday 8 July. 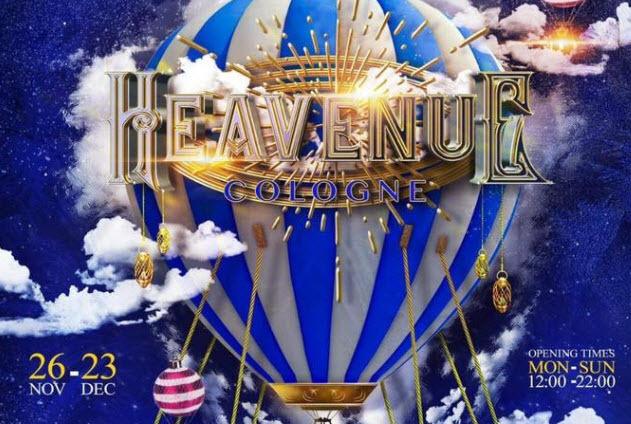 One of London's longest-running leather clubs is closed its doors for good, it has been announced to the costumers. Brighton Pride 2016 is set to be the biggest and best yet with a dazzling array of artists, performers and DJs ,The 2016 Pride Community Parade and more. The LGBT+ rainbow flag was raised from the top of Portcullis House, for the first time, and will fly until the end of the Pride Festival (26 June). 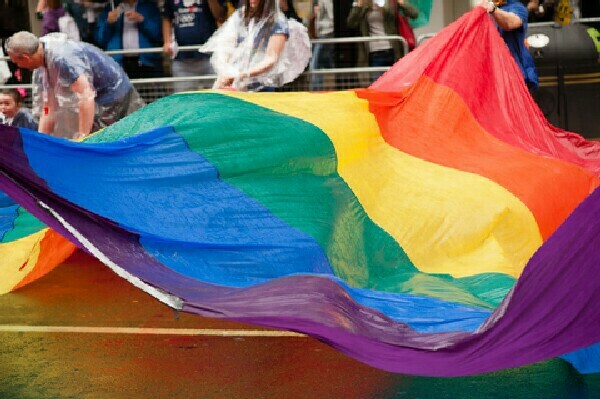 The LGBT+ rainbow flag was today raised In London. A pride is still necessary? 3/4 of LGBT+ people still feel the need to lie about being gay in UK. Old Compton Street had an Orlando Tribute for a while. 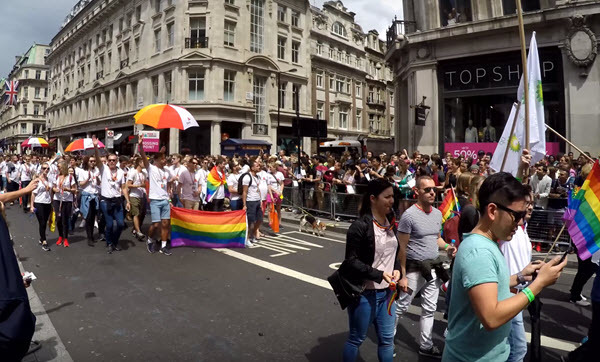 1000 of people descended on Monday Night (13 june) on Soho London for the biggest tribute for the vicims of the Orlando shooting in Sunday. It’s completely different in Shoreditch. 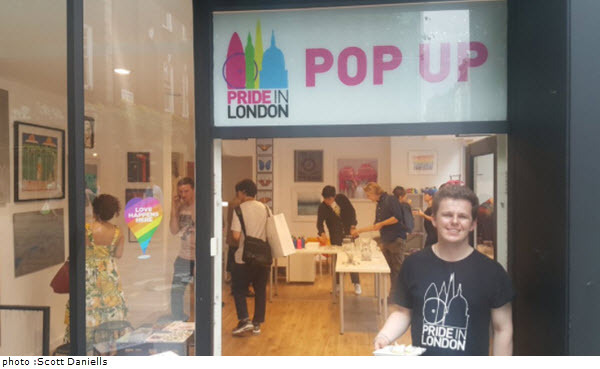 The number of local gay bars and pubs in east London is significantly decreasing. In East-London there's a visible decline in local gay bars. 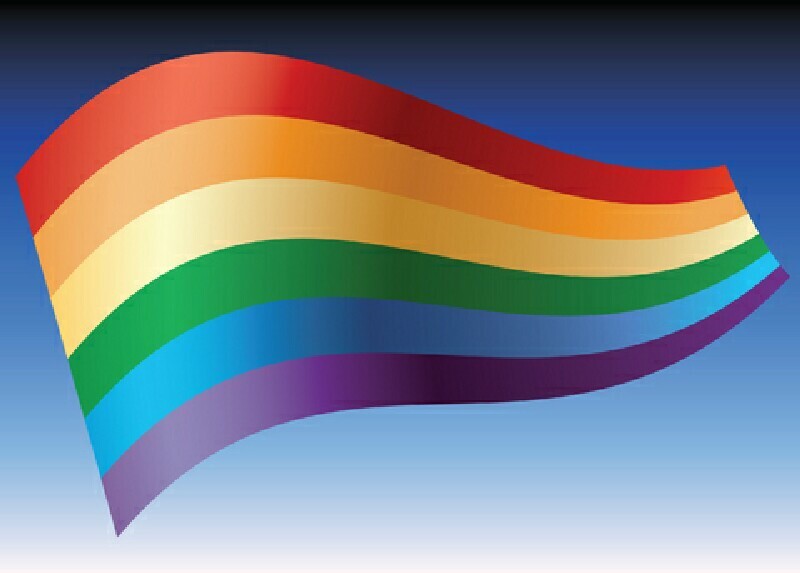 The Bulldog was established over 35 years ago, although predominantly a gay man’s venue, all are welcome. Brighton's Premier Gaybar since 1979 is for sale now. What is about the Mean Stream Media. Dear Fat or Ugly People Youtuber Chris O'flyng told us more about it. We are involved in our society. The TV presenter Paul O’Grady has joined the campaign to get the world famous and an iconic LGBT venue Black Cap pub to re-opened as a gay bar. The Dark Side or the Light. The world of Jedi's , Masters and warfare. Stars Wars is back .The imminent release of Star Wars: The Force Awakens has sent.